Angus Young – Doris Dawn – Mature Model. New music post by Ruddy Adam. Without the electric guitar, this group and their songs would not have been possible. Of course, in the case of AC/DC the lead singer’s voice perfect fits the type of music they play. Be patient! You’ll hear some exceptional electric guitar playing. The first piece has received 261-million views! And rightly so. Don’t think the guitarist hopping across the stage in a school boy getup is a fool, because he made our top ten all-time great guitarists. He is responsible for writing and composing most of AC/DC’s songs, though a family member no longer able to be with the band for health reasons also gets credit. 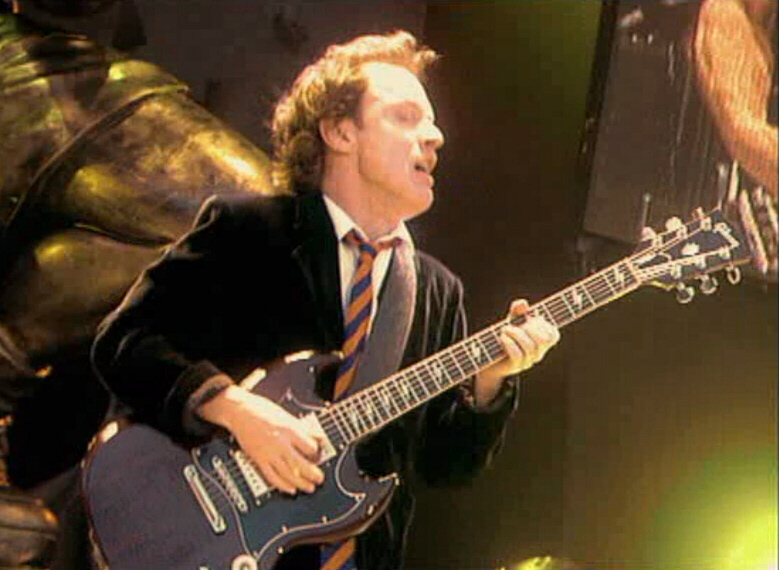 He is Angus Young. “Thunderstruck” AC/DC (5:20) Live, Hard, Energetic, & Raw! Posted in Celebrities, vintageTagged guitar, music, rock musicBookmark the permalink.